A fun early learning concept incorporating 3-dimensional shapes for children to touch and feel throughout. A consistent shape/image appears from one page to the next, allowing children to look through the die-cuts and see how each illustration transforms from one page to the next. Simple, bold illustrations enable children to instantly recognise the object, which is reinforced with the corresponding word written beneath it. A fun early learning concept with 3-dimensional shapes to touch and feel throughout. 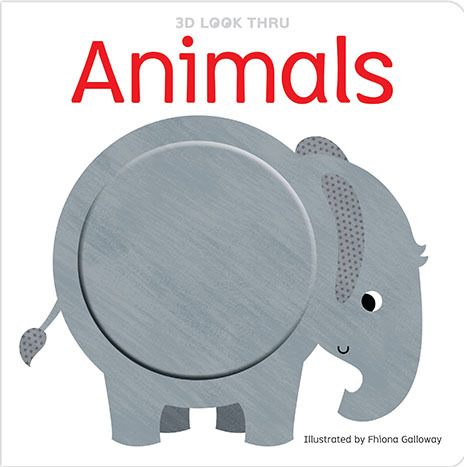 Look through the pages to see how each animal transforms. A fun early learning concept with 3-dimensional shapes to touch and feel throughout. 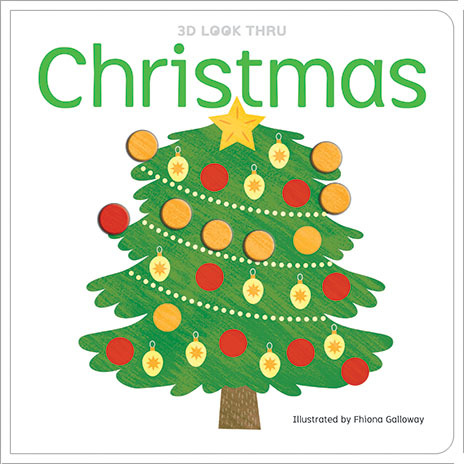 Look through the pages to see how each Christmas object transforms. 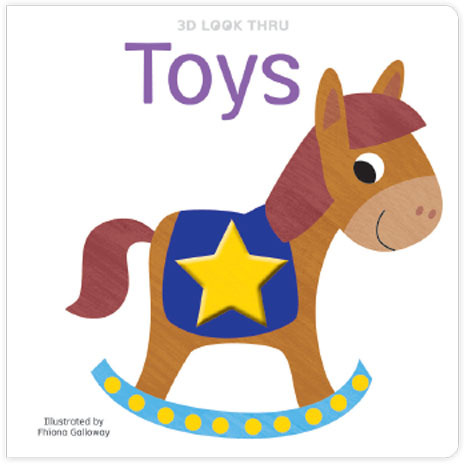 A fun early learning concept with 3-dimensional shapes to touch and feel throughout. 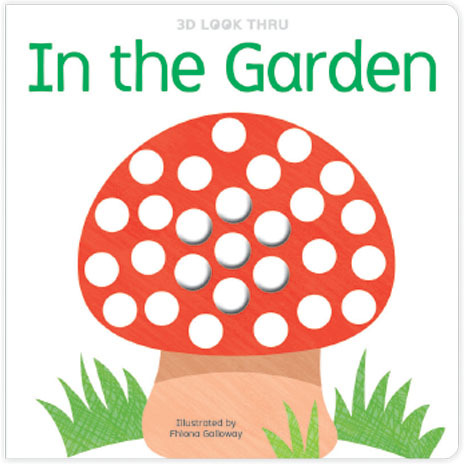 Look through the pages to see how each object in the garden transforms. A fun early learning concept with 3-dimensional shapes to touch and feel throughout. 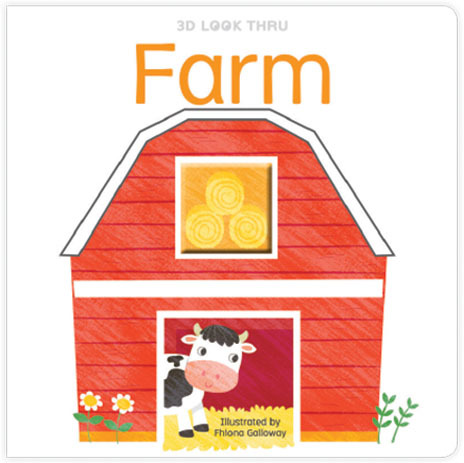 Look through the pages to see how each thing on the farm transforms. A fun early learning concept with 3-dimensional shapes to touch and feel throughout. 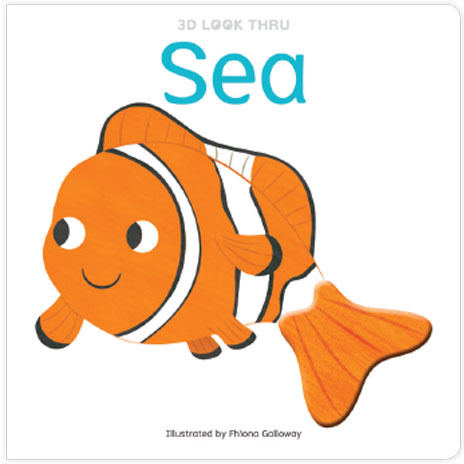 Look through the pages to see how each sea creature transforms. A fun early learning concept with 3-dimensional shapes to touch and feel throughout. Look through the pages to see how each thing that goes transforms. A fun early learning concept with 3-dimensional shapes to touch and feel throughout. 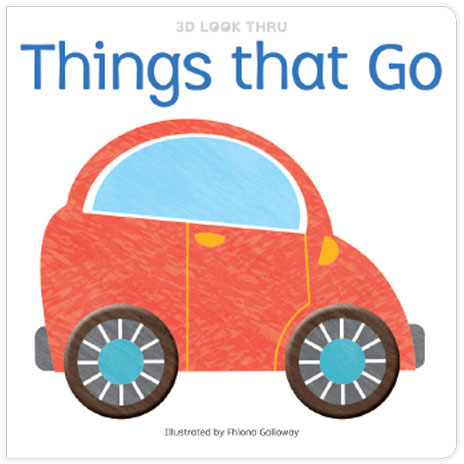 Look through the pages to see how each toy transforms.